(3-CD box set) After having been Prime Minister for President Leopold Sedar Senghor, Abdou Diouf himself became President of the Republic of Senegal from 1981-2000. Retired from the political life of his country, M. Abdou Diouf is, since 2002, General Secretary of the International Organization for the French-Speaking World. 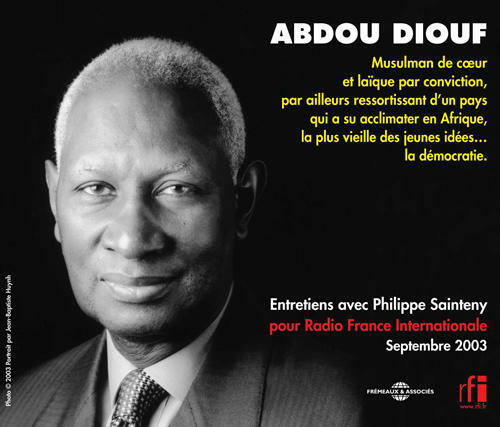 His long and brilliant career has made him a major observer and thinker of Senegalese democracy and, moreover, of African political and spiritual contemporary life.